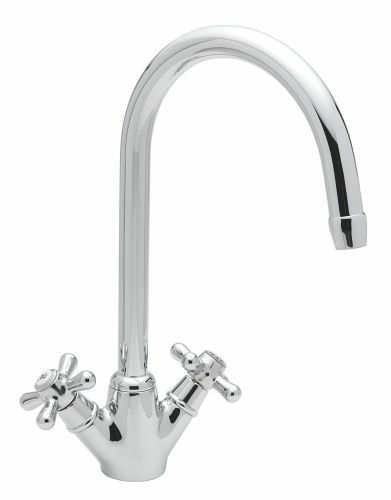 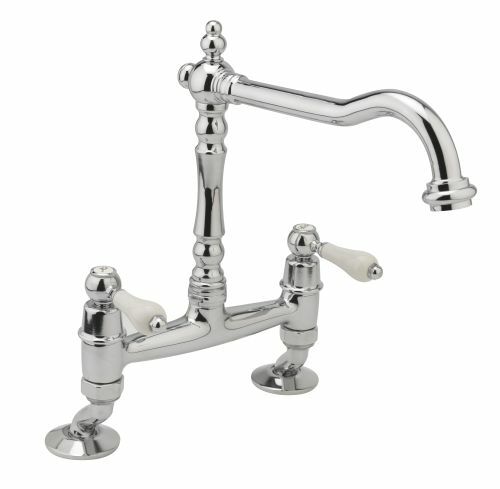 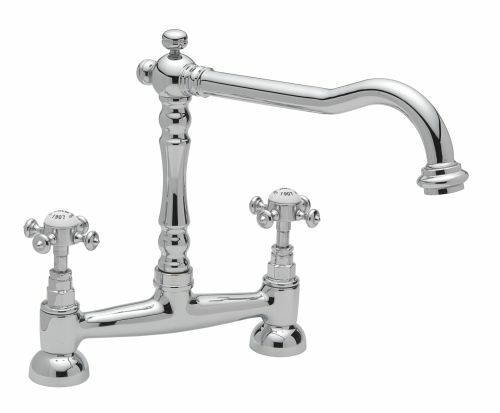 Our range of classic kitchen taps showcases a range of beautifully designed and constructed classic and old fashion style taps, from the Boston bridge mixer sink tap, with its ceramic levers and cranked legs, to the Victoriana kitchen sink monobloc, a perennial favourite amongst our customers, giving you a classic look, with a light, modern twist. 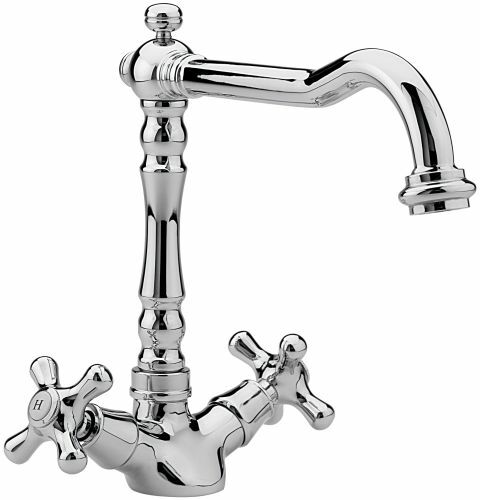 Also Available in Antique Gold, Pewter, and Antique Brass, please call 0161 929 5300 for these options and price. 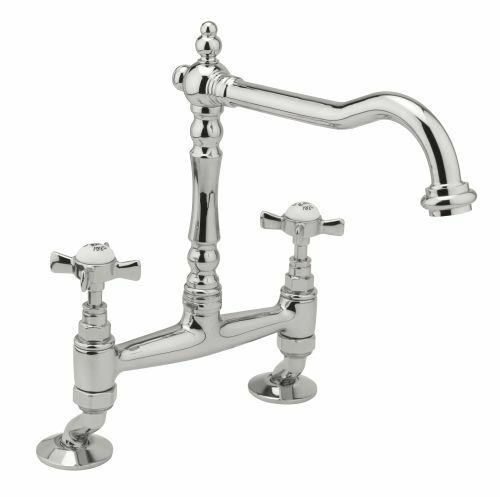 Also available in Antique Brass, Pewter, Copper & Antique Gold, please call 0161 929 5300 or email us on spares@apcdistributor.co.uk to place a secure order.